We offer more than Birthday Yard Signs and Graduation Signs! Freezing our Tush off but getting those WA State Yard Greetings delivered! 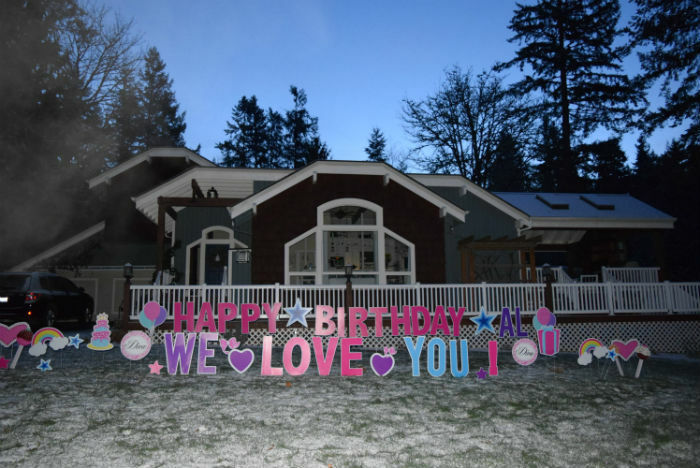 Helping Others Feel Better with our Get Well Soon Yard Signs – Now that’s a Good Day at the Office! 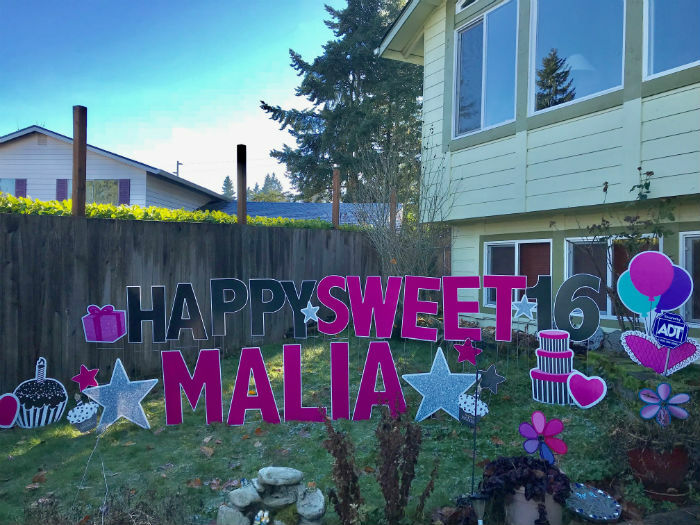 How Sweet are our Birthday Yard Signs for a 16th Birthday? The Class of 2018 will be Graduating before you know it! 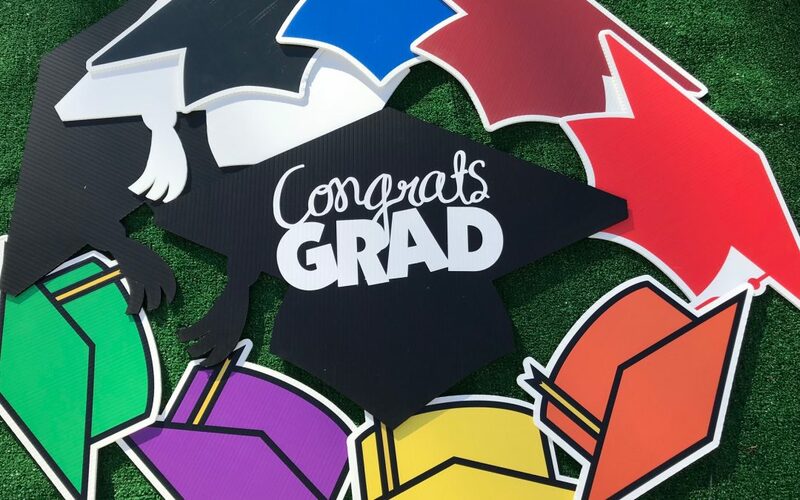 Book your Graduation Yard Signs now!